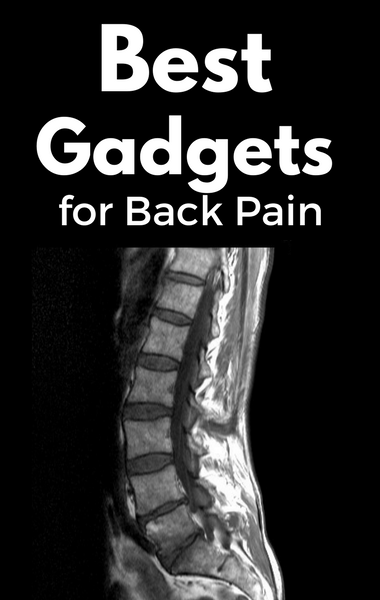 Millions of Americans suffer from back pain and after discussing pill-free solutions for relief, Dr Oz sent Dean Dimitruk out to test various gadgets that claim to help with back pain. He searched the internet for products and chose three that claim to help with back pain in different ways. With the help of Mike from the med unit, they took a closer look at the three gadgets to try them out.